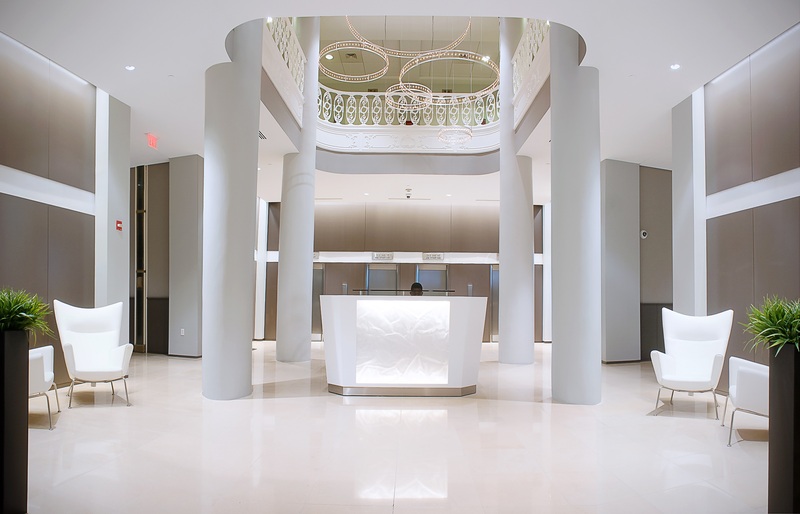 Complete makeover of the Lobby and Entrances. 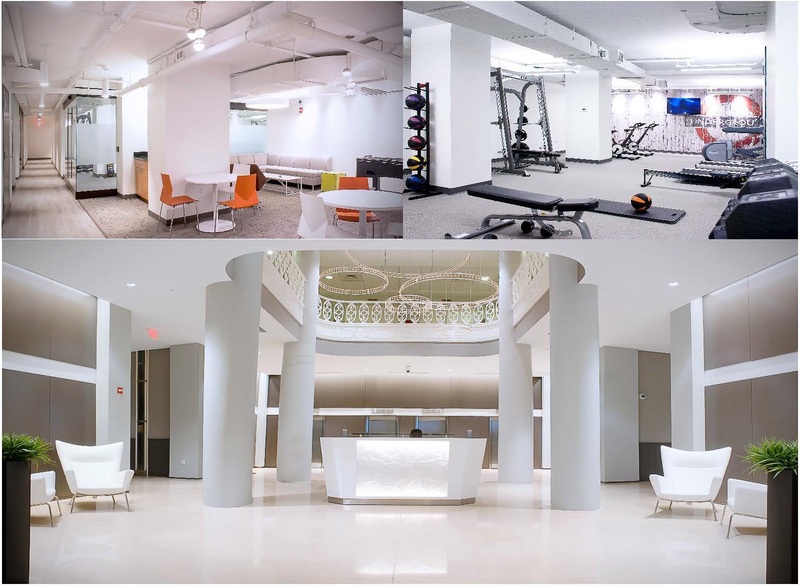 Eleven (11) separate office space renovations ranging from 1,200 sf to full floor plate 22,000 sf buildouts. 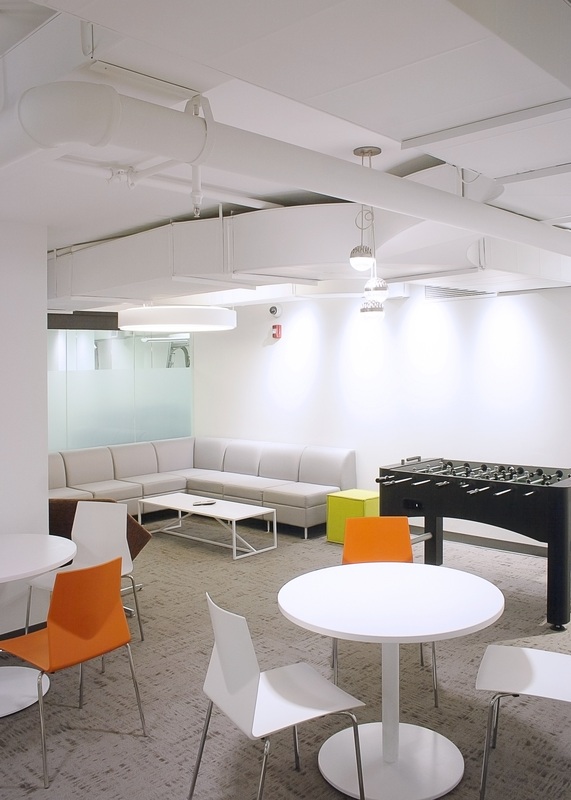 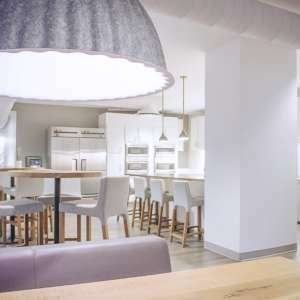 Three of the largest renovations were performed for the largest tenant, SimpliSafe Inc.